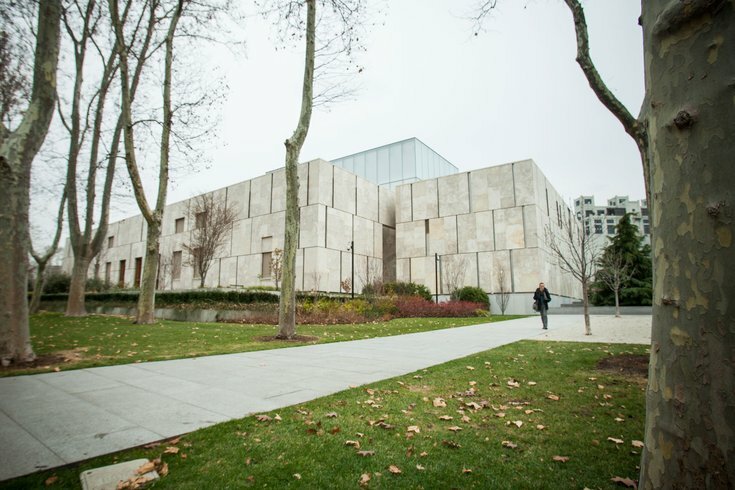 The Barnes Foundation on the Benjamin Franklin Parkway in Philadelphia. The Knight Foundation’s latest call for applications targets arts and culture organizations interested in using tech to boost the creative fields. “Sometimes it is hard to find the poetry in technology,” the call for applications reads. The application is open to anyone, including individuals not associated with an organization. The Knight Foundation urges applicants to consider how technology can be used to promote art, explore the new mediums technology can offer the art world, and consider how to “breath warmth” into tech through arts and culture. Patrick Morgan, program director for the foundation’s Philadelphia chapter, told Technically more about the guiding questions for applicants.